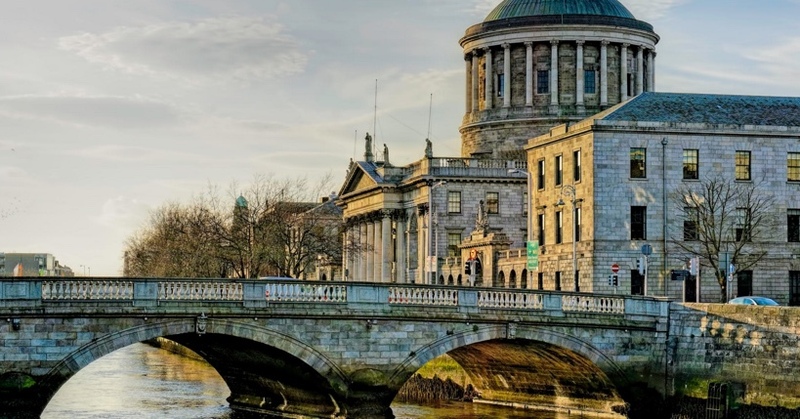 The High Court in Dublin recently considered whether a loan agreement between the European Investment Bank (EIB) and University College Cork (UCC) should be exempt from disclosure under the Freedom of Information Act 2014 (FOI) on the basis that it contained commercially sensitive data. In January 2017, Raidió Teilifís Éireann (RTÉ) made a FOI request of UCC. This was refused on the basis that it was 'commercially sensitive'. RTE referred the matter to the Information Commissioner who sided with the national broadcaster. UCC then appealed that decision to the High Court. Mr Justice Garrett Simons held the decision of the Information Commissioner was based upon material errors of law, which included a mistaken presumption in favour of disclosure. He remitted the matter to the Information Commissioner to reconsider the decision in light the Court’s ruling. When dealing with any public authority, it is useful to take a step back and consider the legal basis upon which a decision is actually being made. Any ultra vires decision may be impugned: a mistake with the air of authority is a mistake, nonetheless.